It is part of NiQUA’s mission to support the development of our communities, our country and our next generation will play a key role to achieve advancement for our nation. We need to train the next generation to be on the right track in managing business and organization according to the word and not the world. Every year at NiQUA we ran a campaign for reducing our waste and up cycling our leather scraps. This 2018, we want to engage our young people. 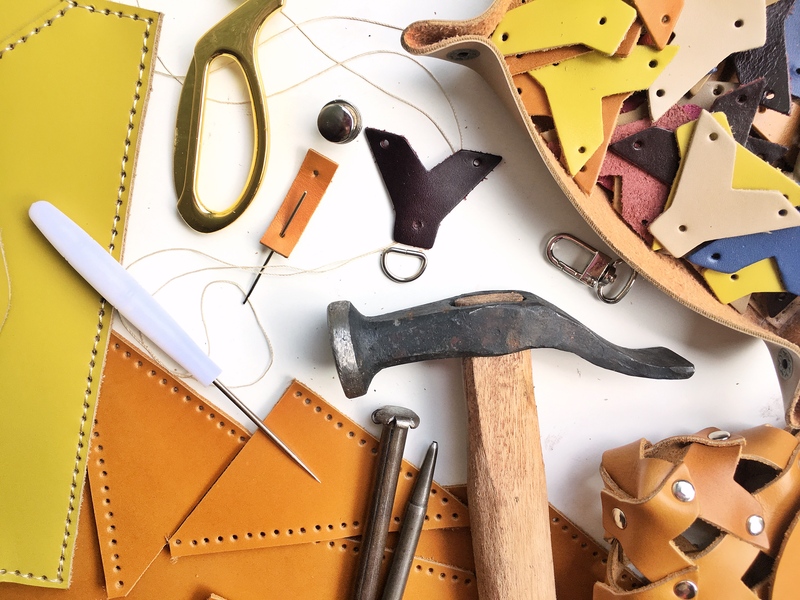 We are inviting Young Entrepreneur to get a try out Leather Crafting. We will be providing raw materials (leather scrap) and a venue to sell their products. Produce 2 sets of your finish products for marketing purposes to be surrendered to NiQUA. Samples will not returned. Join 1 or more of our Pop-up or Open House from July to Oct.
NiQUA will only provide the leather scraps and venue for selling. Skills and tools for crafting are not included in the program.